The 6th Bluebell Tractor run, organised by the North Cotswold Tractor club, was run around the lanes of the mid Cotswold, inland from Cheltenham. The tractor run was run to raise funds for Cancer research UK and to publicise the Moreton Show, which takes place on Saturday 1st September. 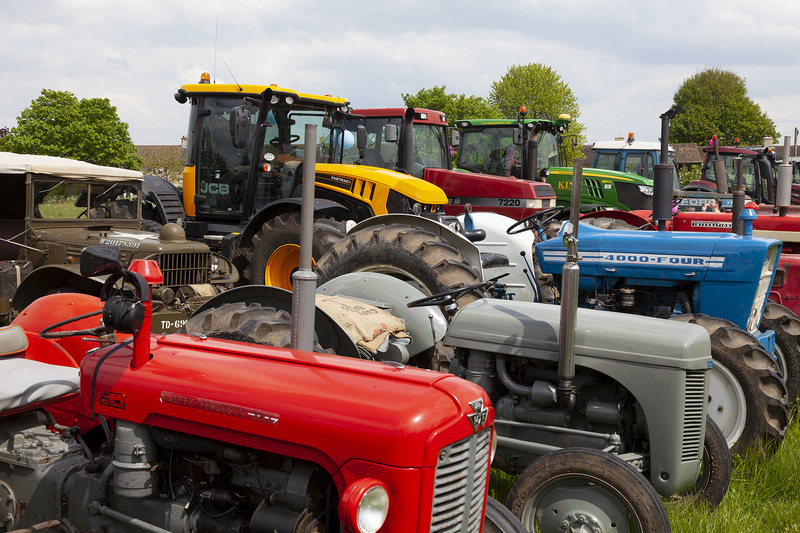 Tractors started to arrive at Kim Bailey Racing, near to Withington in Gloucestershire, from early morning and by the time of departure had swelled to a record breaking 76. John Brown 880), prepared by John Wilson was awarded with the trophy. After a final briefing from event organiser Steve Parkes the tractors setoff on their route of 40 miles. The route went through the village of Withington, where they had to wait by the church while an early group of Porsche sportscars of a Cotswold Rally where moved to one side. They went onto through bluebell woods around Colesbourne before travelling through Compton Abbas, up the hill at Casey Compton before traveling down to Calmsden, and then back up to Lower Chedworth and to the lunch stop at the Chedworth farm shop and restaurant. After a lunch break in which the locals, in in particular small children, enjoyed the large gathering of tractors, the convoy set off via Stowell Park house, Yanworth, Compton Abbas again by the reverse route and then back through Withington to the finish at Kim Bailey Racing. 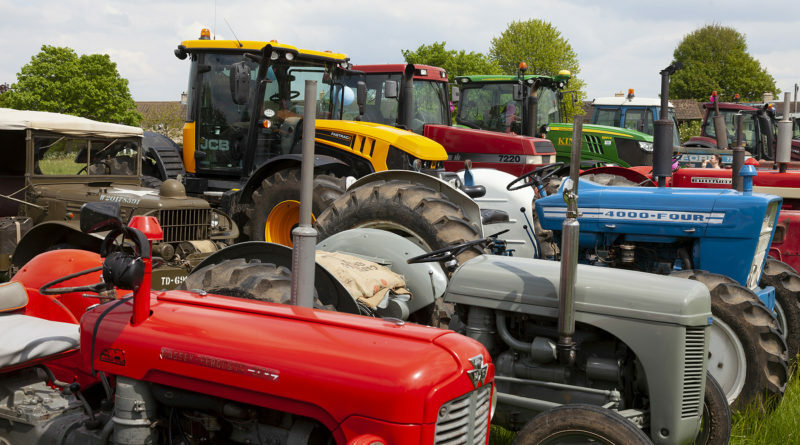 The tractors will be looking to run the event again in 2019 on a route through the Cotswolds to be agreed, and some will appear at the Moreton Show or Northleach Tractor Rally in September.